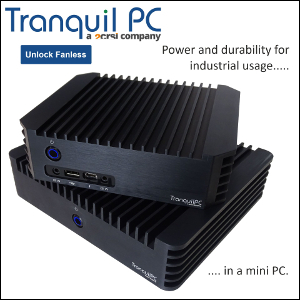 With better graphics, better efficiency, yet slightly less CPU horsepower than Bay Trail, is Braswell failing to excite manufacturers? 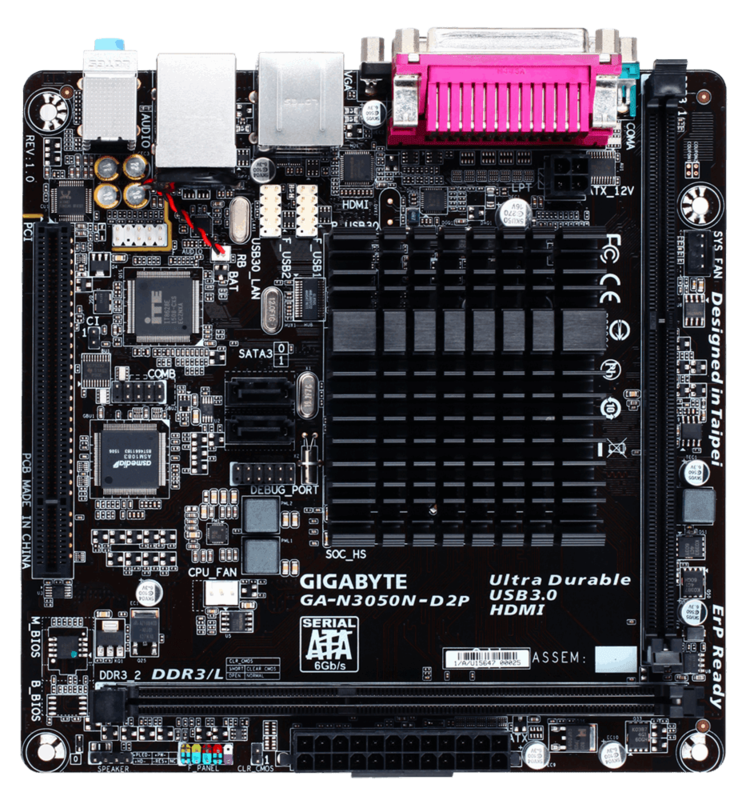 GIGABYTE finally releases a single Braswell board rocking a humble Celeron N3050 (6W TDP). 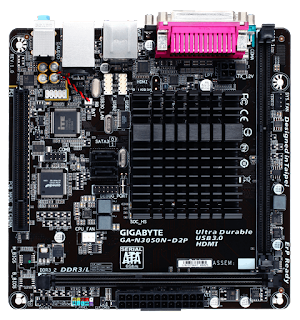 "The GIGABYTE N3050N Mini-ITX motherboard is a fully integrated PC motherboard featuring the Intel® Celeron™ N3050 dual-core processor. 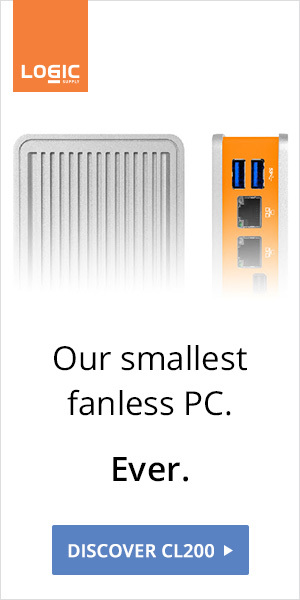 Designed for compact, small form factor PC systems and devices, the GIGABYTE N3050N-D2P is entirely fanless, making it ideal for always-on, mission critical systems, as well as noise-sensitive digital entertainment systems."